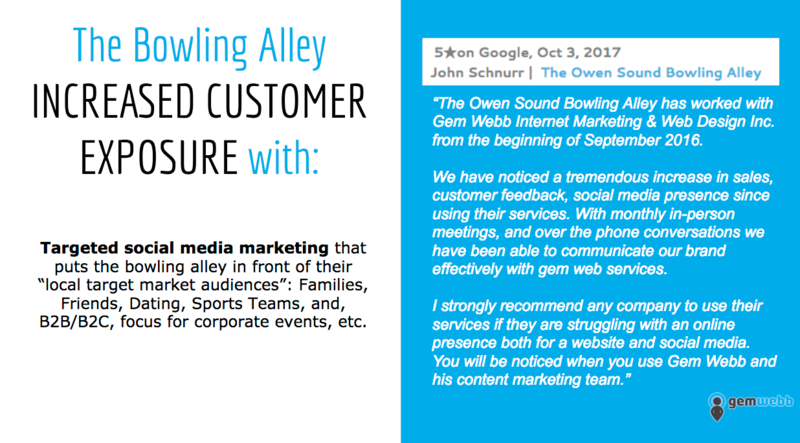 Social Media Marketing Services | Grey Bruce - NOW OFFERED! Facebook marketing reaches targeted customers! If your business is looking for full social media marketing that will increase your companies online awareness, contact us for a social media package. 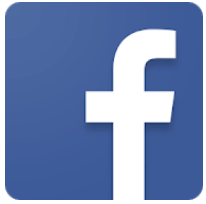 Everyone is on Facebook, and we know how to reach them! 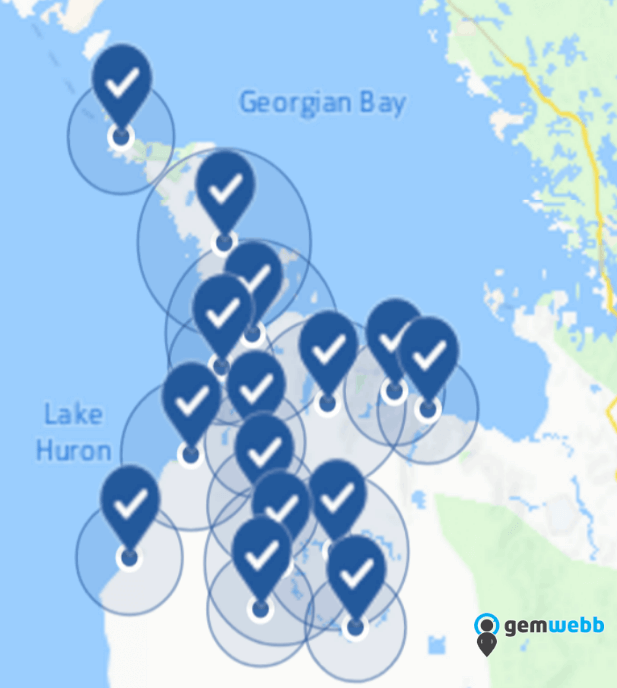 We create targeted Facebook Ads for your business that will reach your specific customer's age demographics, interests and where they are located locally, provincially, nationally to even worldwide. Our experienced digital marketing team will work for your business creating Facebook posts and ads that will reach your target market customers + inspire them to consider and remember you! Now offering RETARGETING ADS with Conversion lead event tracking in Facebook pixel insights! Once people visit your website, your ad will continue to remind them about your business on Facebook. This tactic will increase the likelihood of them returning to your website + keeping your business front of mind when they require your specific industry products or services. Front of mind awareness achieved! 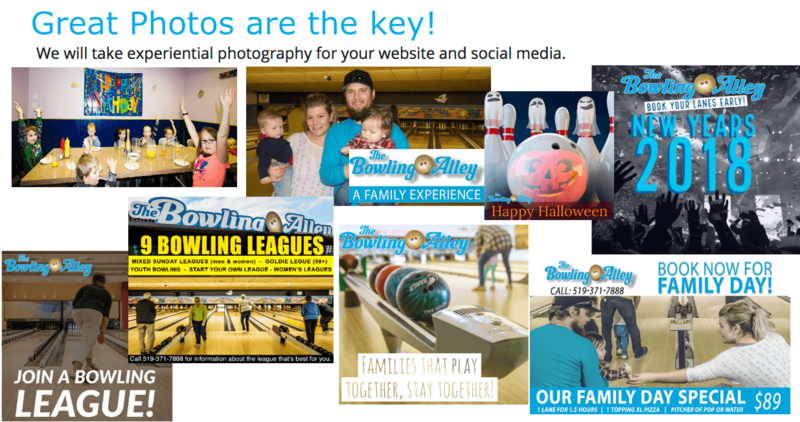 We create posts focused on your business goals such as driving traffic to your website, increasing your page engagement, and educating your target markets about your products or services by focusing on the benefits. 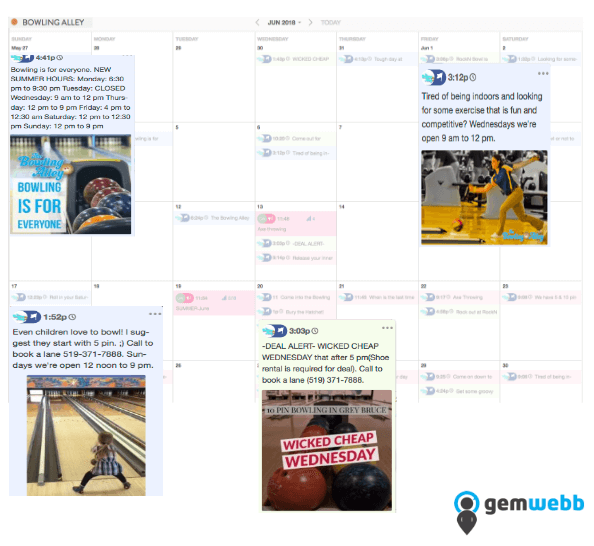 Once we receive approval for the posts by you "the client", we then add the posts to a calendar released at specific times and days to your social networks. 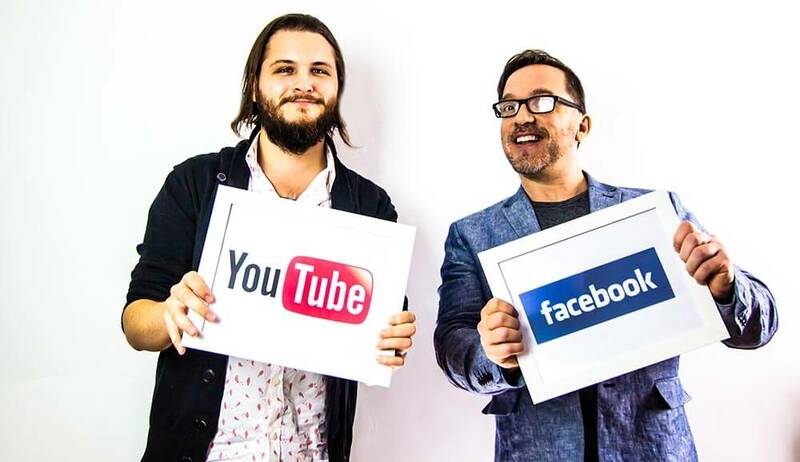 Learn about your social media manager here. 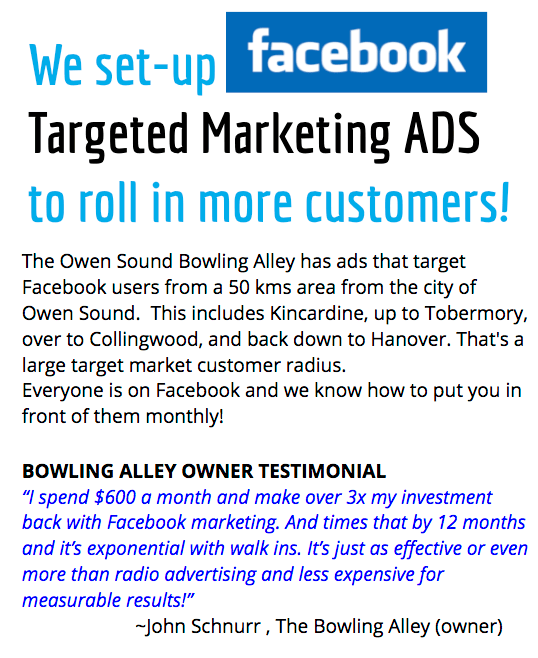 How does Targeted Facebook marketing work? 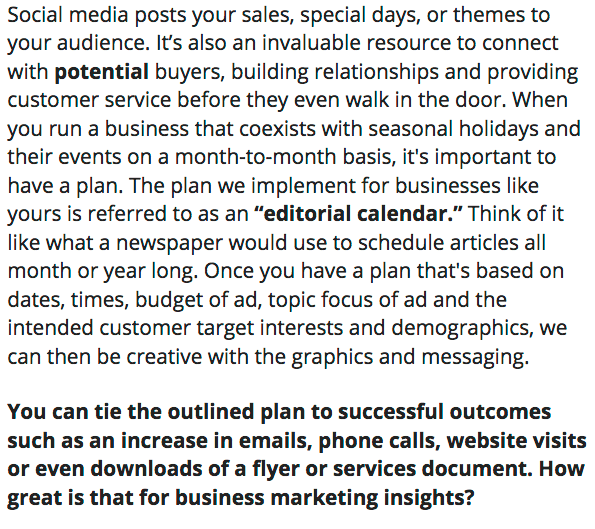 How do we create your monthly Facebook posts? Here's a client testimonial about the results. Have a question about social media marketing? Ask us. We'll followup shortly. Call us for free consultation.